Easily accessible, and yet a world away from hectic pace of modern life, Keswick is a lively holiday town surrounded by the most magnificent scenery in England. Find out more about Keswick on the Keswick visitor information website. Bassenthwaite Lake is very close to Thornthwaite. As well as being a world renowned bird watching site, it is also the site of Mirehouse, an historic house with gardens, adventure playgrounds, tea rooms and lakeside walks. On the public footpath around the lake you’ll also find the beautiful little church of St Bega, which is open daily. 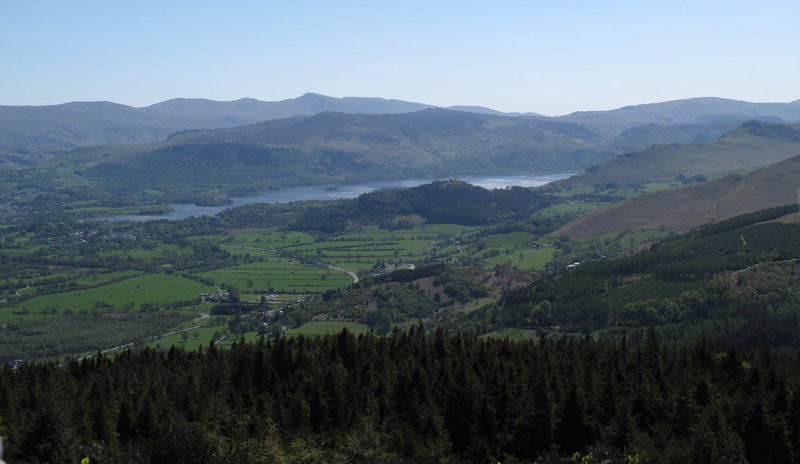 Whinlatter Forest has a great visitor centre with lots of audio visual displays; 14 miles of footpaths; and "Go Ape", an adventure course that includes rope bridges, swings, and zip slides 40 feet above the forest floor.